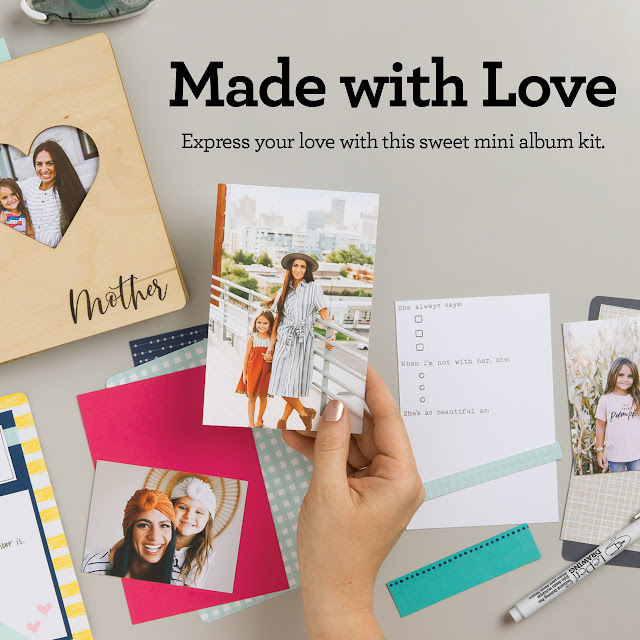 Check out our new Made With Love special running now through the end of May. 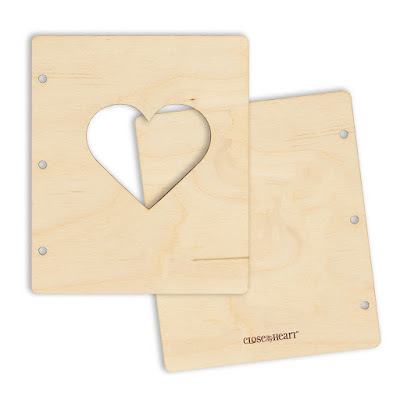 This collection features a unique wooden album that would make a fantastic gift for someone you love. It would be a perfect Mother's Day gift (note how they stamped "Mother" on the front of the wooden album), but you could make this album for any occasion. 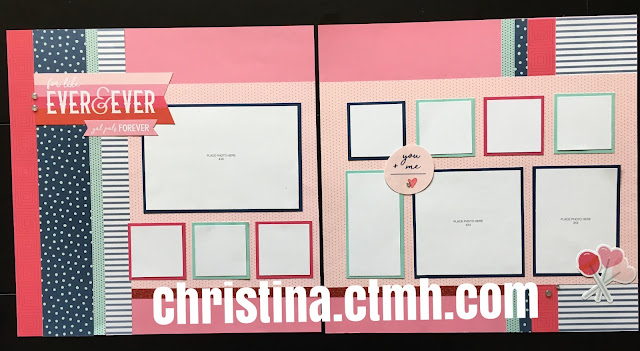 You can buy the components separately or you can buy a kit (with or without the exclusive stamp set) to put this fun album together. 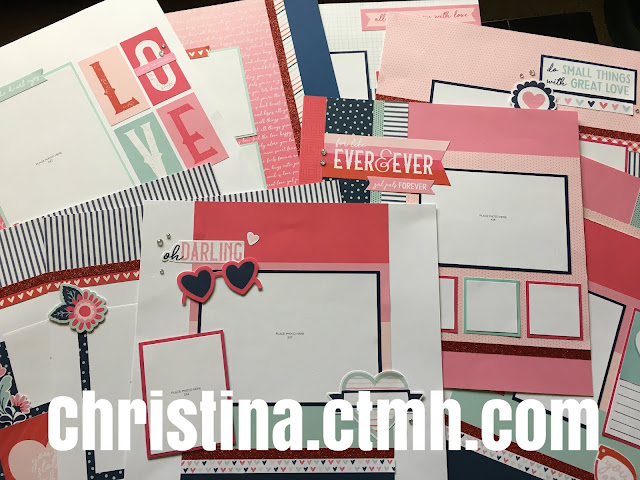 You can check out all the purchasing options on my website at christina.closetomyheart.com. There is a special Design Space file created for this project (note the unique shaped pages shown in the bottom photo). . .to access it, you would need to own the CTMH Artbooking Cricut cartridge. Here's a fun new special ONLY available through the end of April. 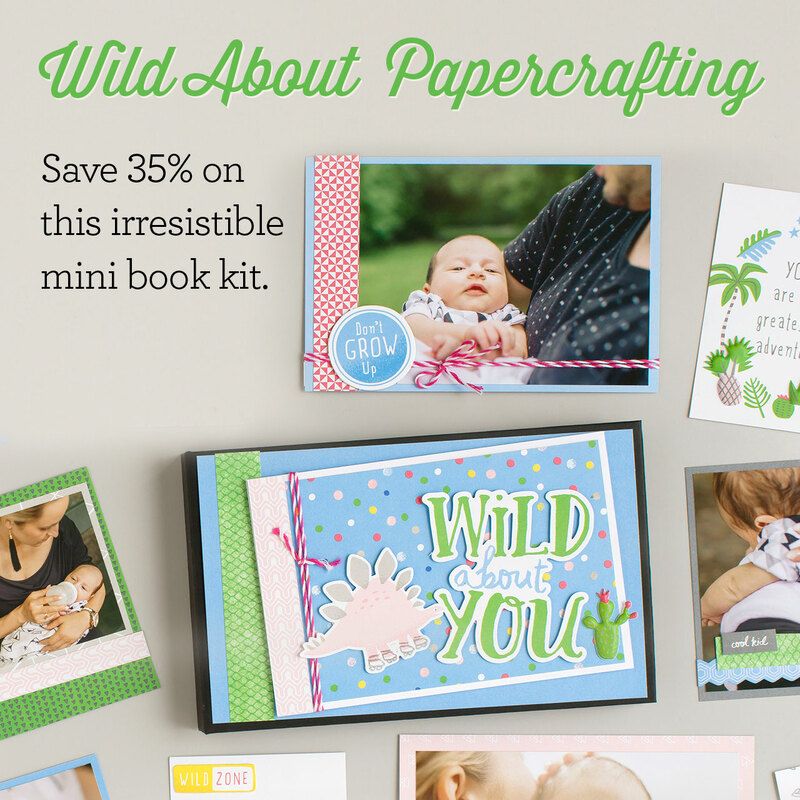 The Wild About You mini album kit is only $17.95, and it has everything you need to make this adorable album. 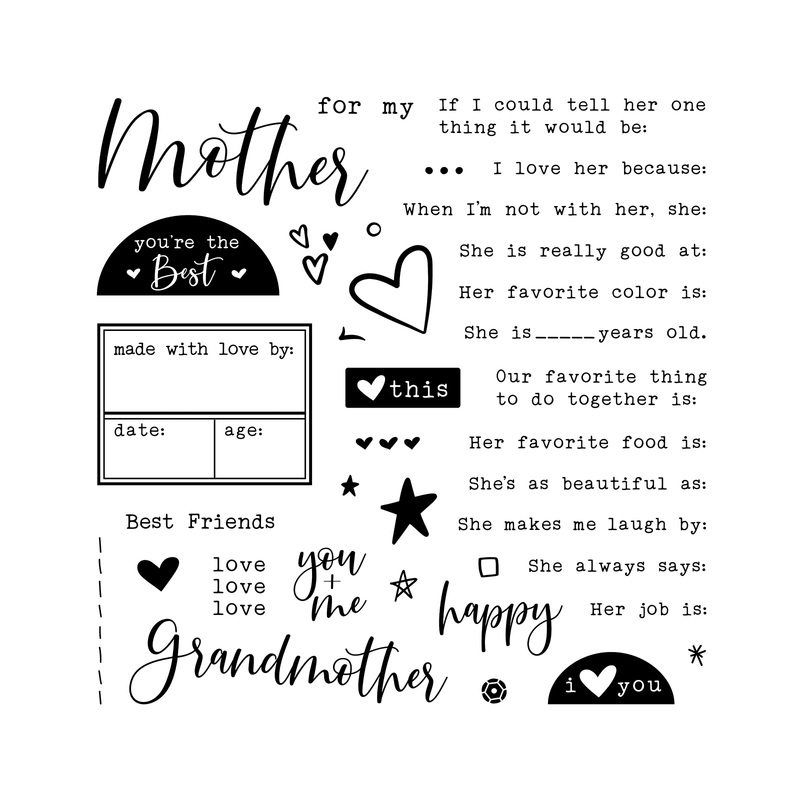 I think this would make a really cute baby gift or grandma brag book. Because it's so simple, it would also be a fun mini album to do WITH your kids. 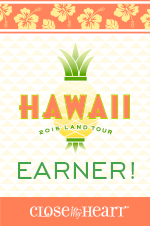 And, honestly, it's such a good deal that you might want to consider buying the kit whether or not you intend to make the mini album! If you bought the components in this kit separately, you'd pay a lot more! 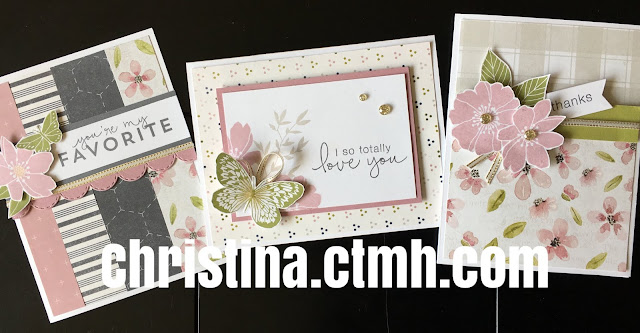 Hurry over to christina.ctmh.com to get your kit before April 30th! I've created a 12-card workshop using the April Stamp of the Month, Love So Sweet, and the Feels Like Home paper packet. These two go SO WELL together, and they also showcase our Color of the Year, Sugarplum. 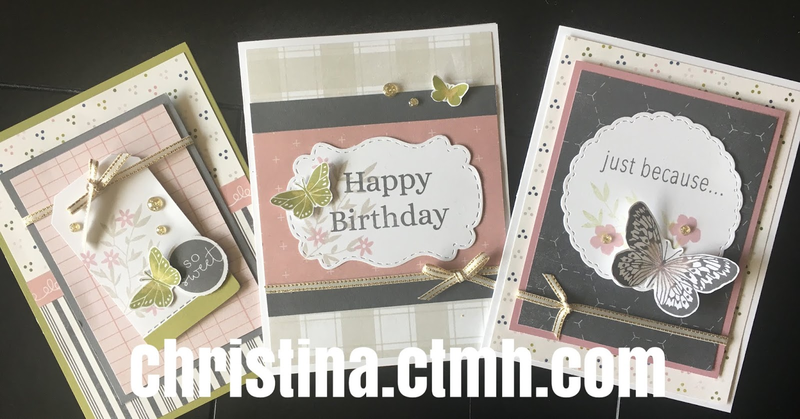 I've also used the Fancy Tags Thin Cuts on several of these cards. 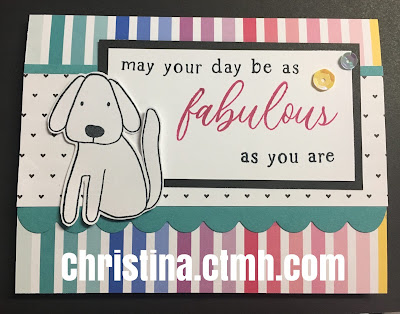 The Fancy Tags are a bit of an investment, but they're the kind of die cuts you'll keep and use FOREVER!! Optional: S1901 Card Captions (January Stamp of the Month)—or any sentiment stamps that you have on hand. To get my cutting guide and card instructions, just place a $25 or more order on my website, christina.ctmh.com, during the month of April. 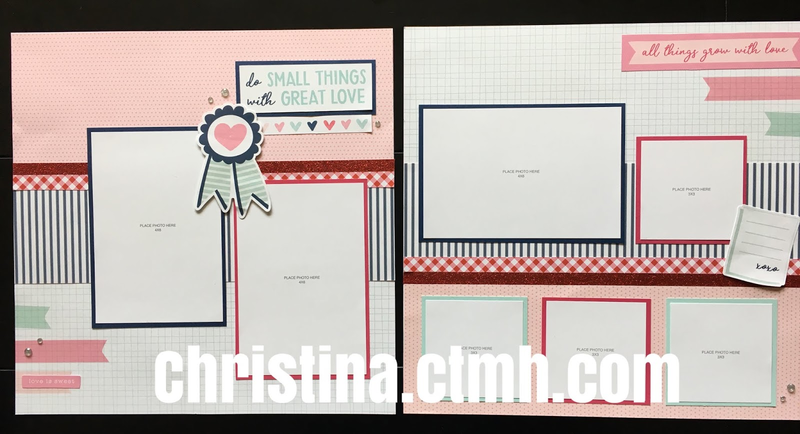 You'll need to include the April Stamp of the Month, Love So Sweet, because this is the only month you can get it. Remember that you have two purchasing options for the Stamp of the Month. Buy it for the regular retail price of $18.95, or get it for only $5 with a $50 purchase. If you're buying some of the other items you'll need, I'd choose the $5 option! 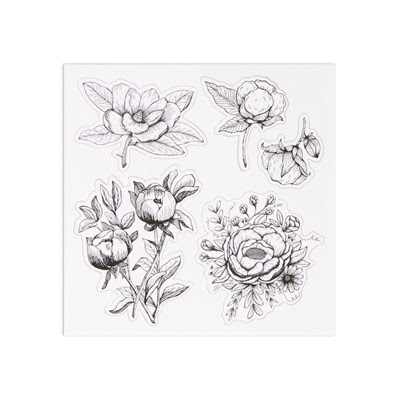 But, either way, you must order during the month of April to get this gorgeous Stamp of the Month! 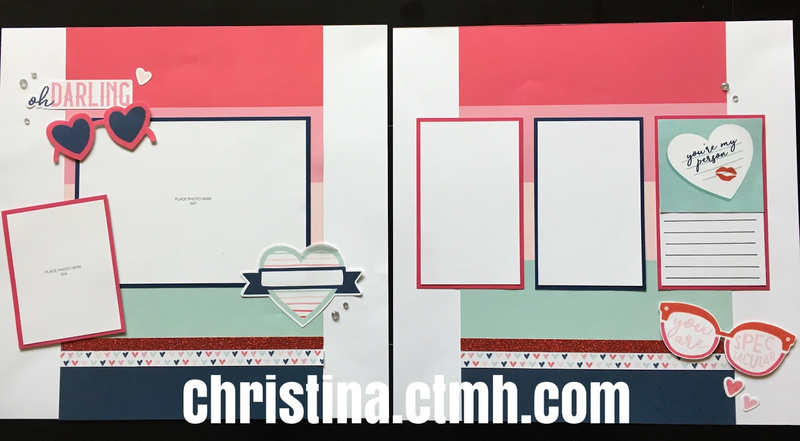 If you're a Close to My Heart Consultant, and you'd like to get my cutting guide, you may purchase it for $12. Use the button below to pay through my PayPal account, and I will e-mail the files to you. 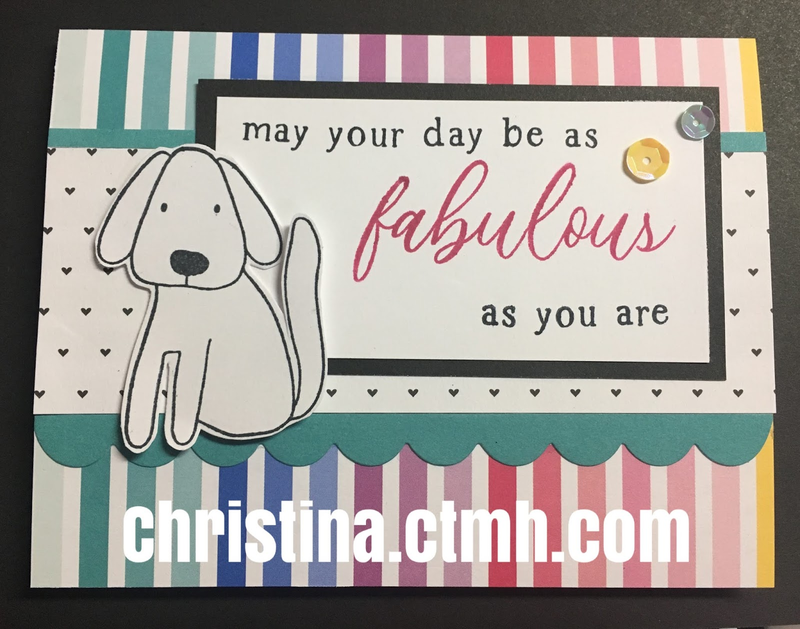 I offer my workshop files FREE to my team members, and I'd be happy to give you tips and ideas for doing this workshop with your own customers. 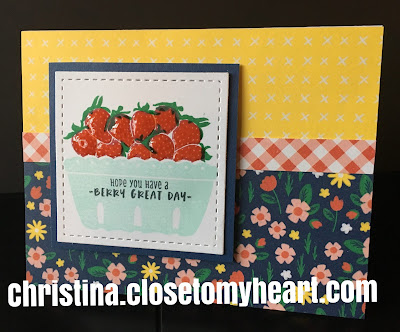 If you're interested in joining my Close to My Heart team, let me know! 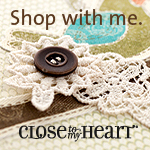 You can sign up through my website, christina.closetomyheart.com (click on the JOIN tab). Feel free to contact me directly--I'd be happy to answer any questions that you might have! 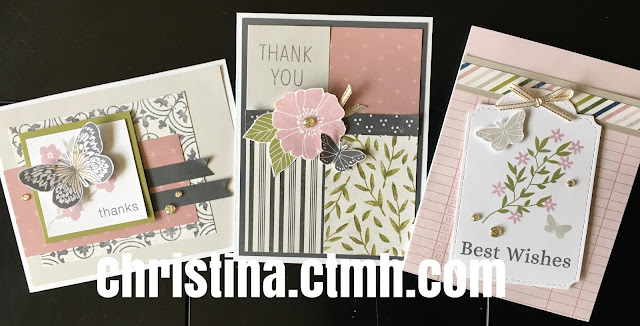 I thought I'd share some cards from my recent Card Marathon workshop. For this class, we make 20 cards in one night--four each of five different designs. 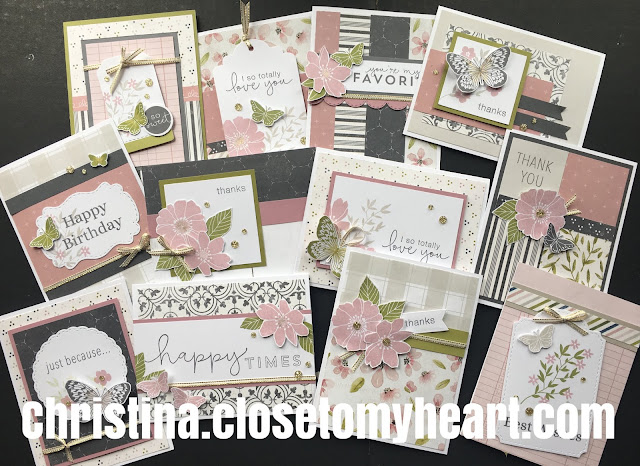 I design the cards and pre-cut the pieces. Attendees stamp their pieces and assemble. 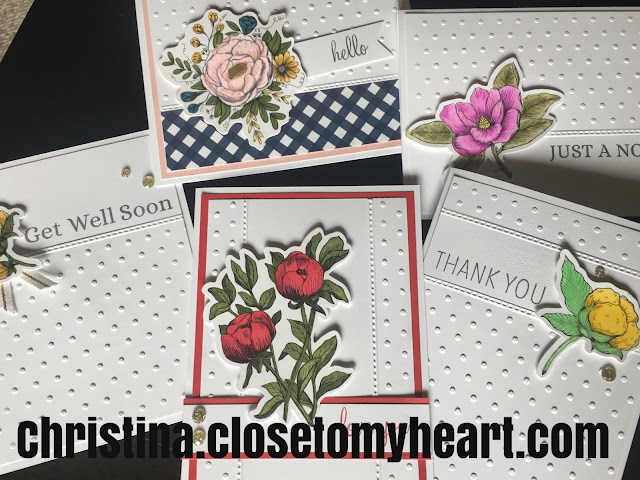 I try to offer a variety of sentiments so that they can change up their cards to suit their needs. If you live in the Springfield, MO, area, be sure you come join us the next time I do one of these classes! 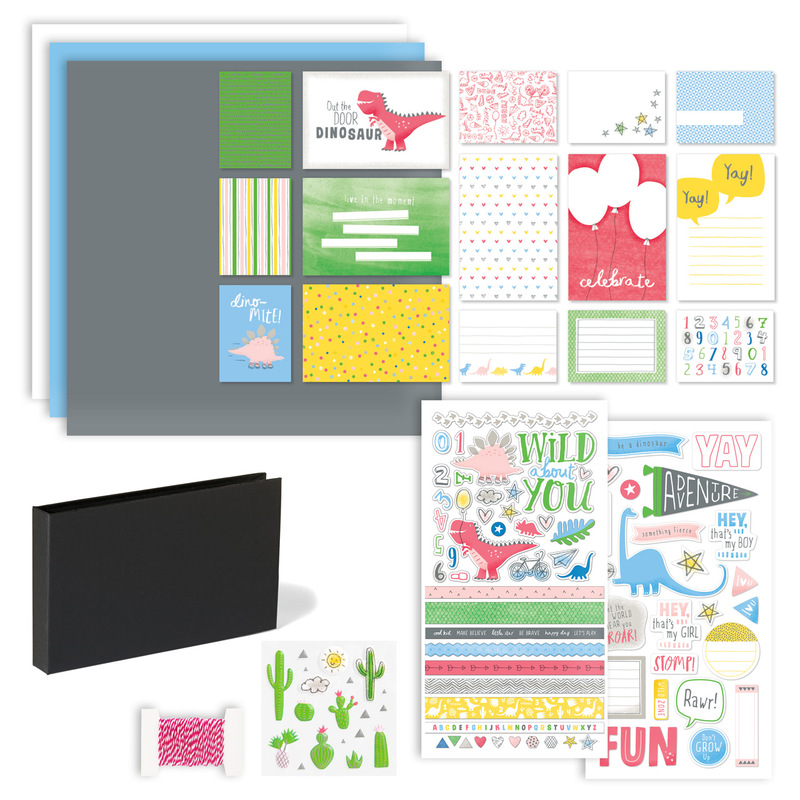 The papers featured on all of these cards are part of our March BOGO special, so it's a great time to stock up on these fun prints! 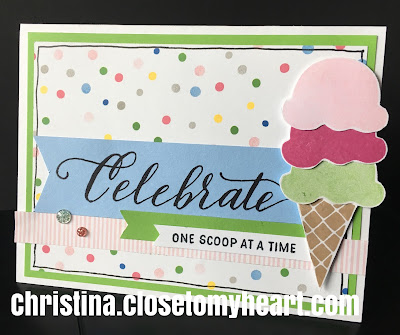 This card uses the ice cream cone from the Workshops Your Way One Scoop at a Time Cardmaking Kit. 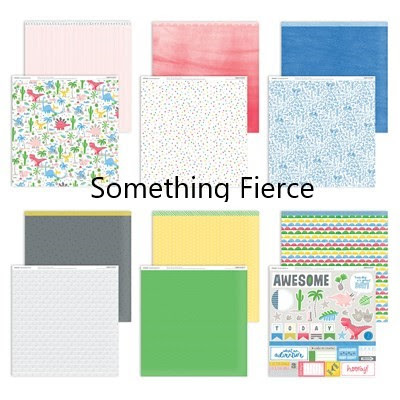 The polka dot paper is from the Something Fierce paper pack. 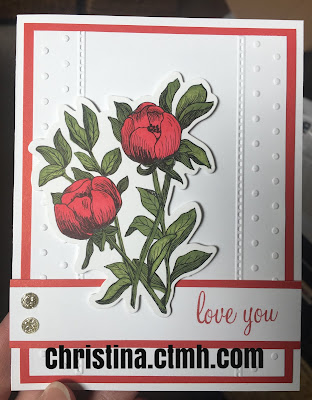 I think this was the favorite card I offered. 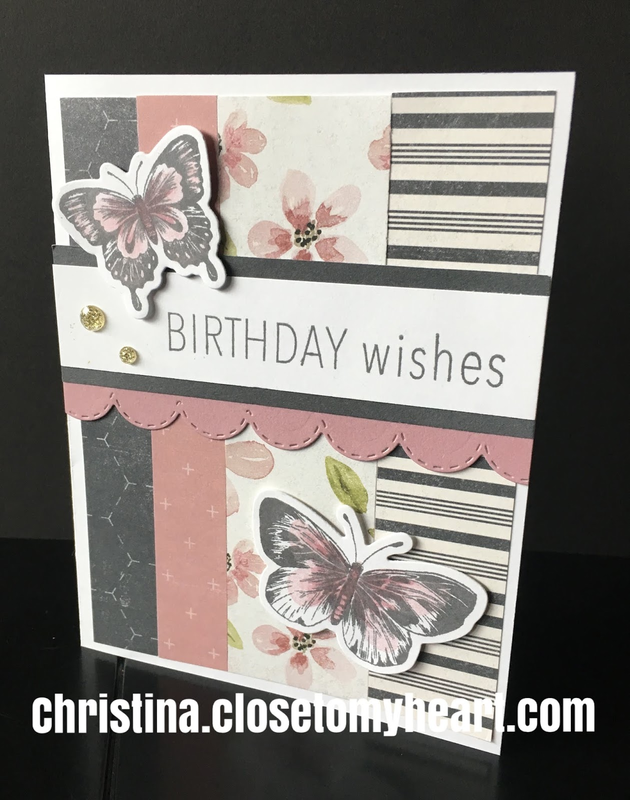 It features the Butterfly Friendship stamp set (and die cuts) and the Feels Like Home paper pack. 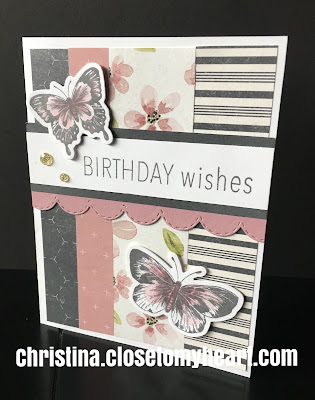 What you can't see well in this photo is the Sugarplum Shimmer Brush that I used on the butterflies to give them just a touch of sparkle. 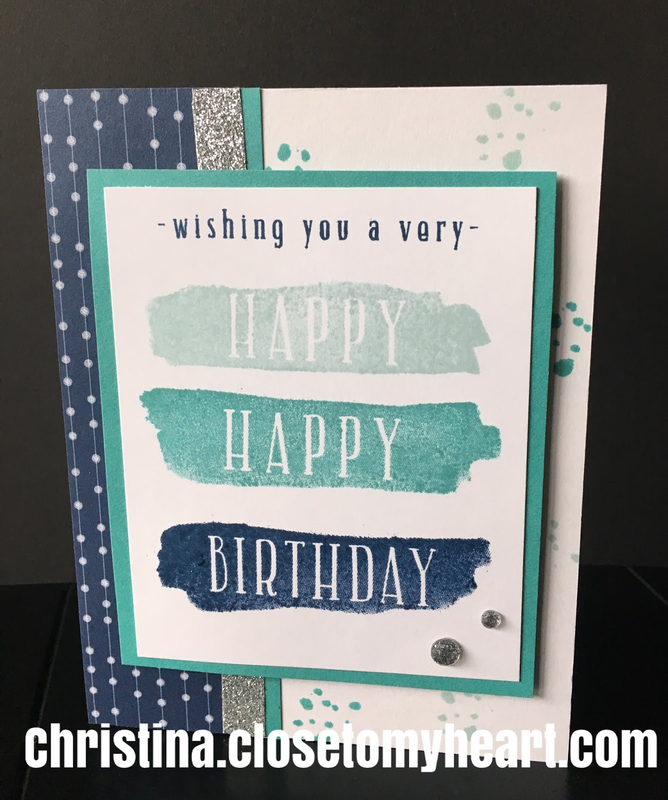 This is the A Birthday In Watercolor stamp set, and the paper is from the Mix-Ins paper pack. I used Glacier, Lagoon and Sapphire inks. 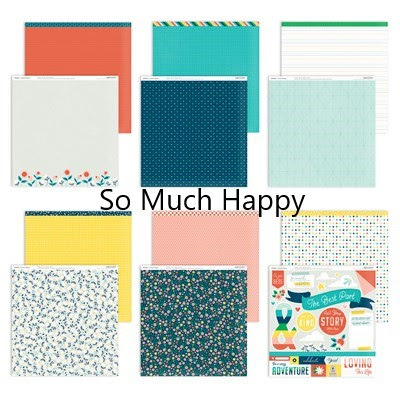 This paper from the So Much Happy paper pack just makes me happy!! I used the Berry Best stamp set and added some Liquid Glass to the strawberries to make them shiny and more dimensional. NOTE: Liquid Glass makes red ink turn ORANGE. Use a more maroon red (like Ruby) and the Liquid Glass will turn it into a more strawberry-like red. I suggest testing this on scratch paper first. . .let the Liquid Glass dry fully so you'll know what color you'll get. 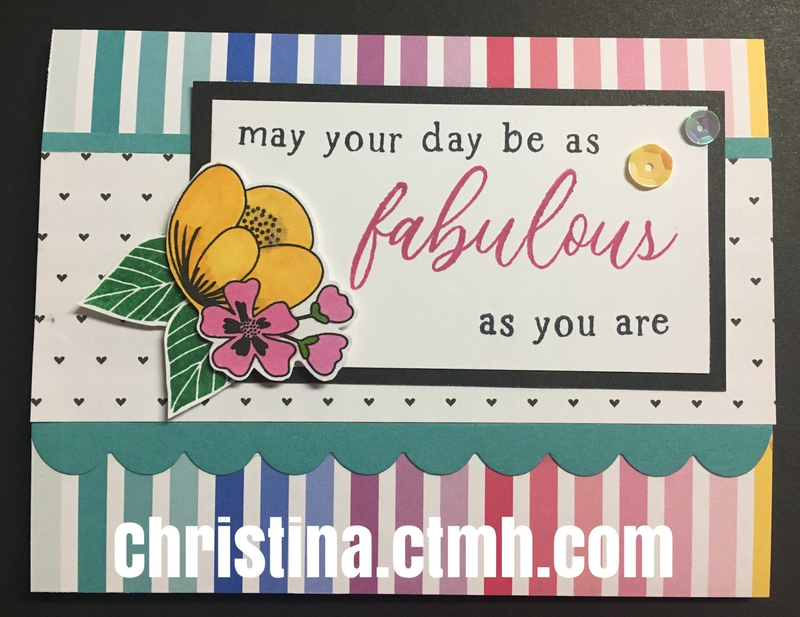 These cards feature the I Heart Us paper (can't get enough of this rainbow paper) and the words from our Love Blossoms stamp set (only available for a limited time). I let my gals choose whether they wanted to add the flower, the dog or the cat. Love these animal sets!! Here's a card workshop inspired by fellow Consultant Lynn Como. 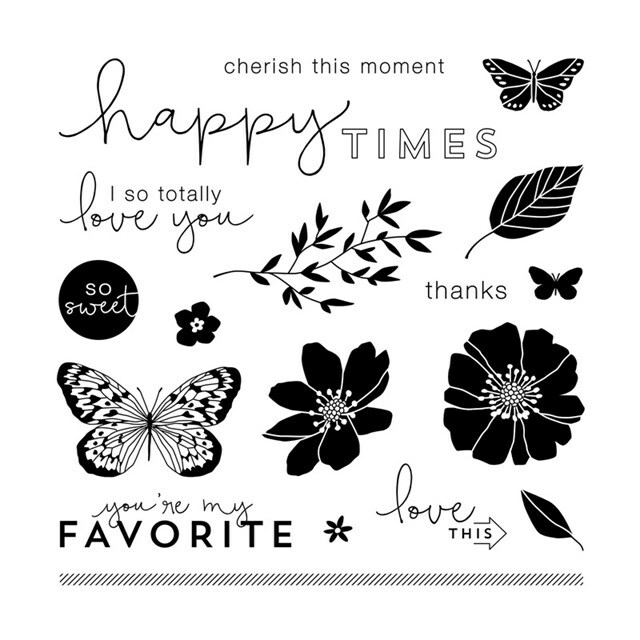 I love these clean, simple designs featuring our Swiss Dot Embossing Folder and the flowers from the Feels Like Home Watercolor Die-Cuts (Z4257, $5.50). Note: the Swiss Dot Embossing Folder is now sold out (though I have a few in my inventory that I will offer to workshop attendees first). 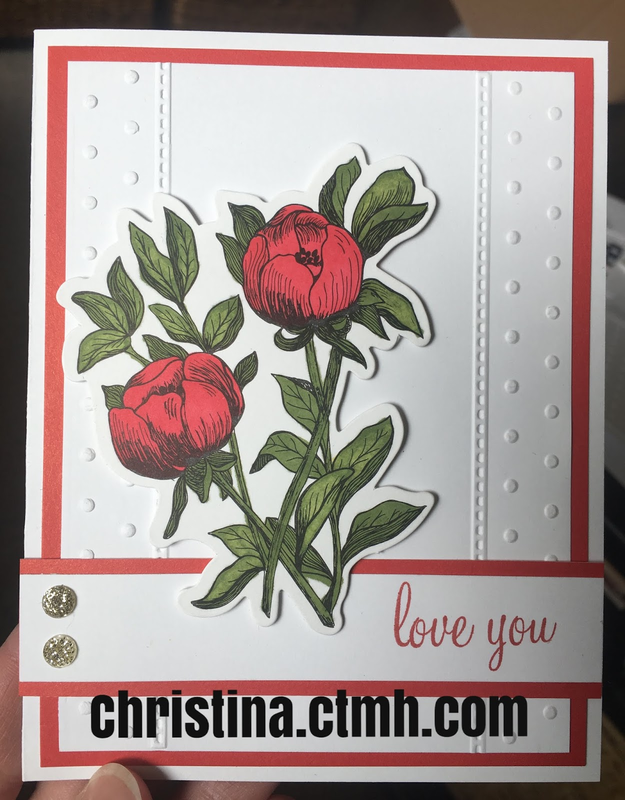 It wouldn't surprise me at all if those die-cut watercolor flowers sell out early as well. If you want them, order them!! 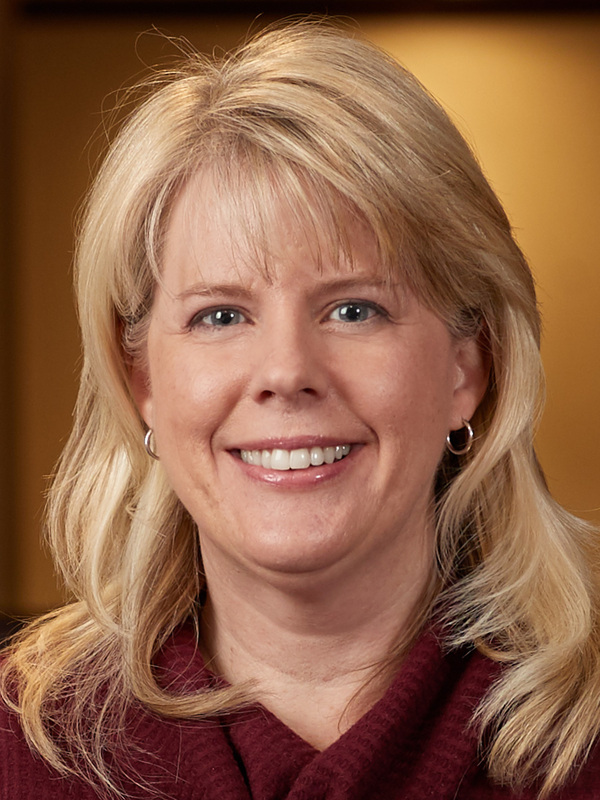 I'm offering this class on Tuesday, March 26th, 6 p.m., and it is filling up FAST! Cost is $14 to make 10 cards. 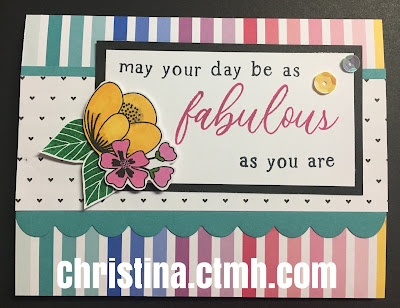 We'll be playing with several coloring techniques--watercolor pencils, watercolor paints and Shin Han markers. 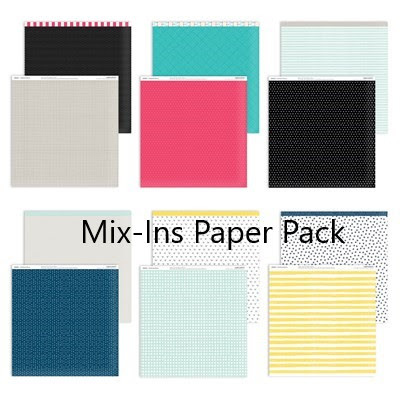 BOGO Paper Sale in March! 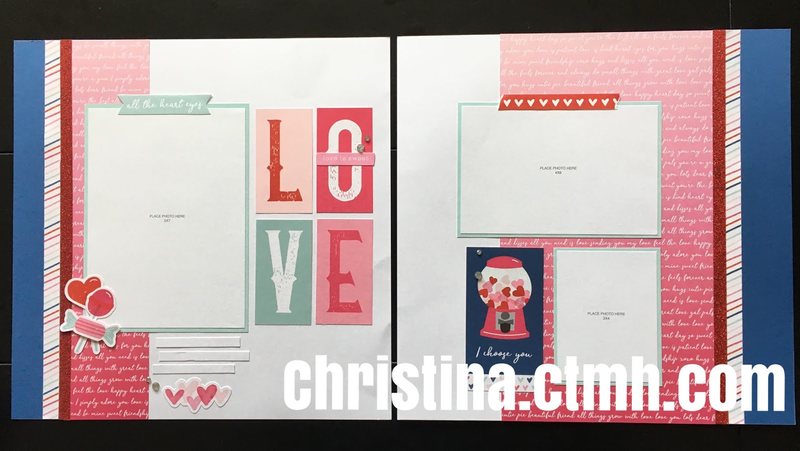 10-PAGE HEART HAPPY WORKSHOP NOW AVAILABLE! 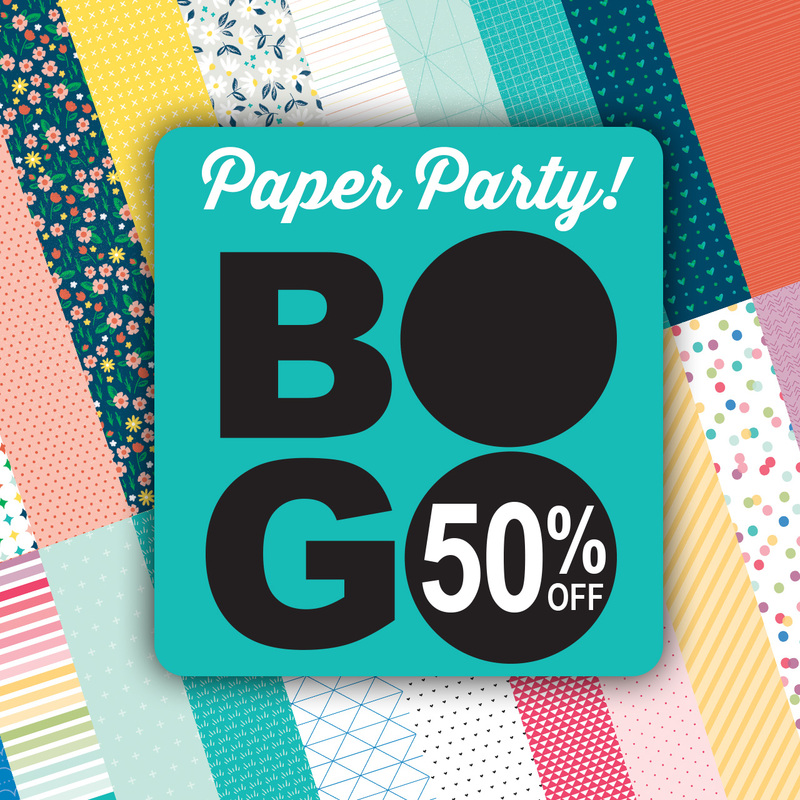 I'm running SUPER late getting this workshop done, and we only have a few days left to purchase this fun paper!!! 1) Come to the workshop at my house on March 11th. Cost is $32 and the pieces will be pre-cut for you (yes, pre-cut. . .you just assemble). 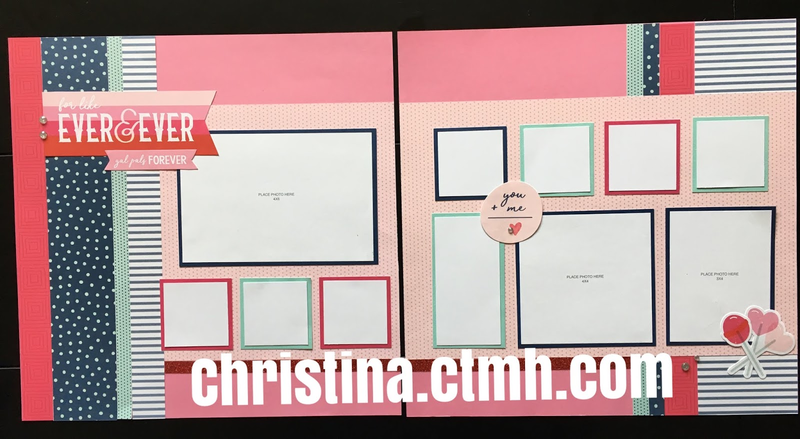 2) Purchase the supplies from my website, and I will e-mail the guide to you. 3) If you're at the K.I.S.S. Crop in March, I'm hoping to have several of these kits at the crop with the cutting guides printed out for you. Cost will be $35 because they will include a full roll of Red Shimmer Trim and a full package of Silver Glitter Gems (you'll have some leftover). 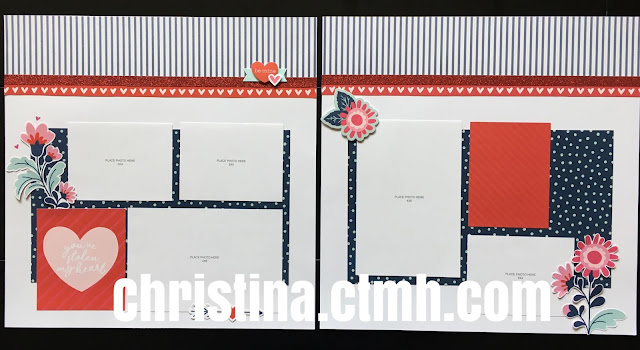 NOTE: The first five items are included in the Heart Happy Workshop Kit (CC2197, $35.95) as well as some extra cards and envelopes and a couple of extra sheets of white CS. 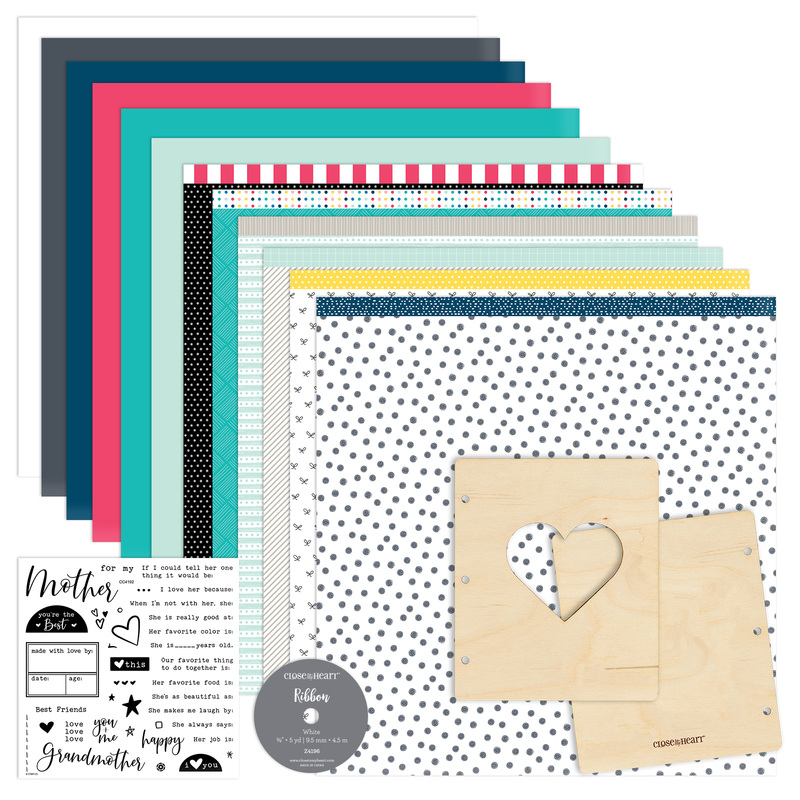 So, in terms of value, you might as well snag the workshop kit! 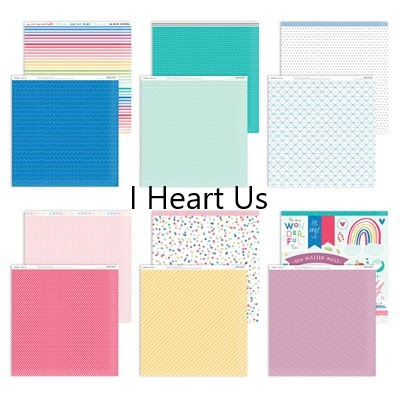 You also have the option to add the Heart Happy stamp set for only $5 more!